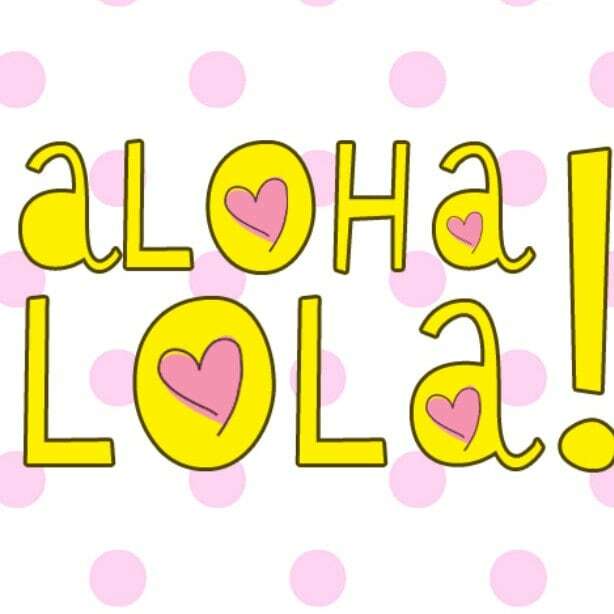 I love trying make up brands I have never heard of before and MeMeMe is one of them.. 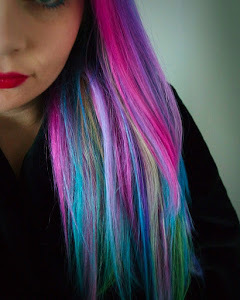 I have tried three products and have been impressed by all of them : Arch angel, Lip glide and Light me up. The arch angel is in shade light brown. One end is used on your actual brow and the other end is used as a highlighter underneath. The colour was a good match and looks very natural. The highlighter helps to lift the brows and make the shape of them more defined. 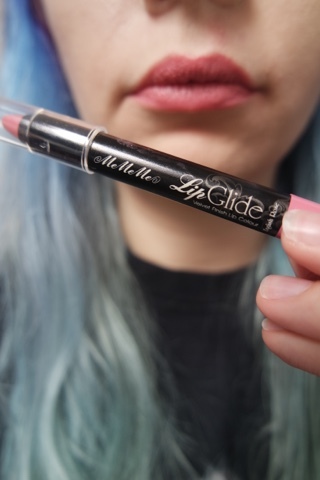 The lip glide is in shade english rose. It is a beautiful shade of pink and adds a very subtle colour to the lips. 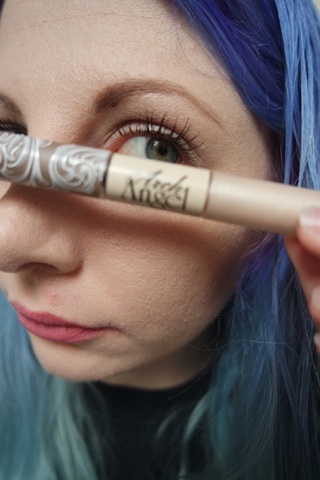 It is in an almost crayon form and I find it a lot easier to apply than a regular lipstick. It is described as a velvet finish and it has very good staying power. I really like the colour and also how it feels when applying. It is moisturising even though it is a matte finish. 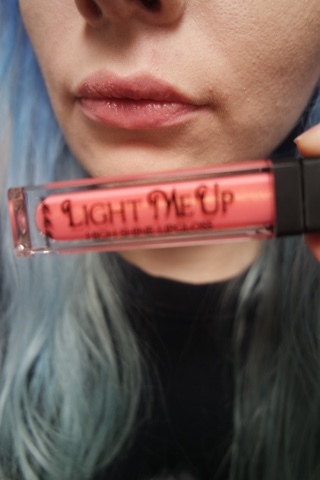 The Light me up lip gloss is in shade Lustre. It has a subtle glitter sheen to it. My favourite thing about this lip gloss is that it isnt too sticky! Nothing worse than putting on lipgloss and ending up with it all over the place and in your hair. The tube has a handy mirror attached(massive thumbs up for this) AND the tube lights up when you open it!